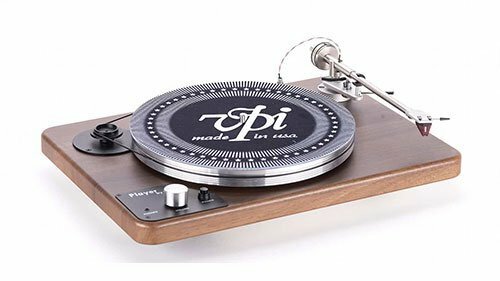 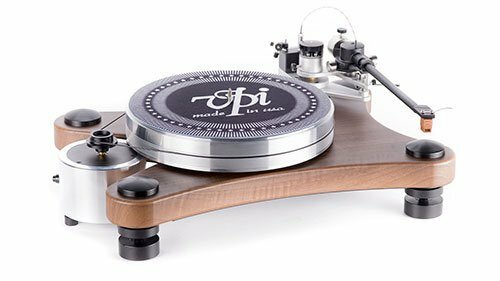 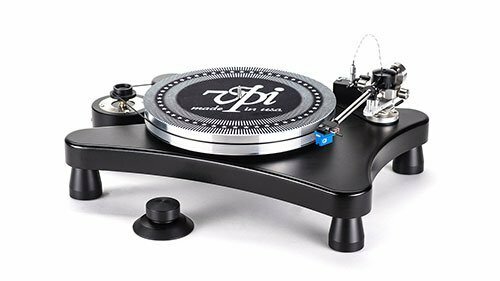 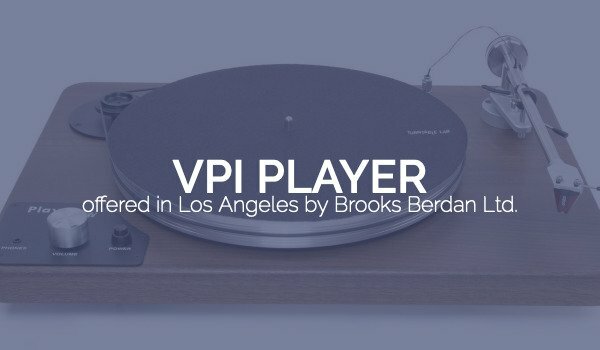 VPI Player – Brooks Berdan Ltd. 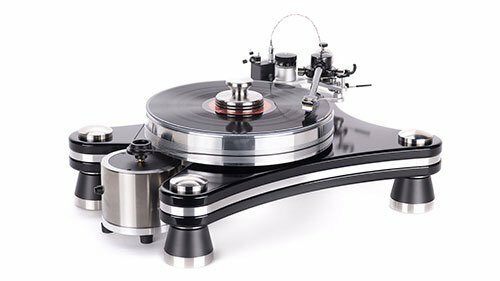 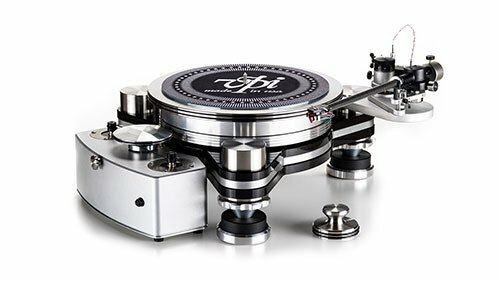 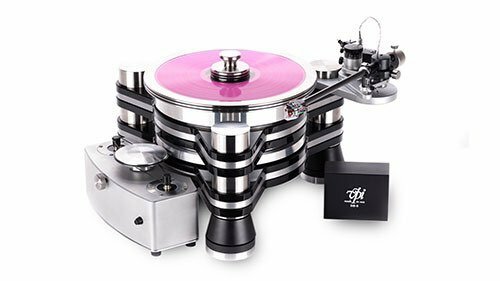 The first all in one high-end entry level turntable. 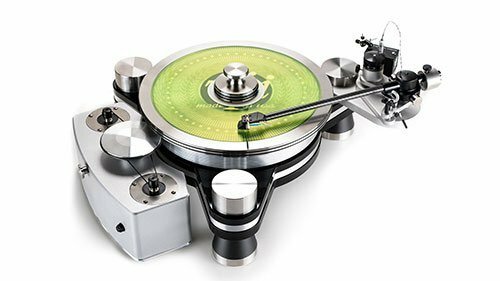 The Player is complete with a headphone amplifier, phonostage, and pre-mounted Ortofon 2M Red cartridge on a 9 inch Gimballed / Yoke bearing tonearm. 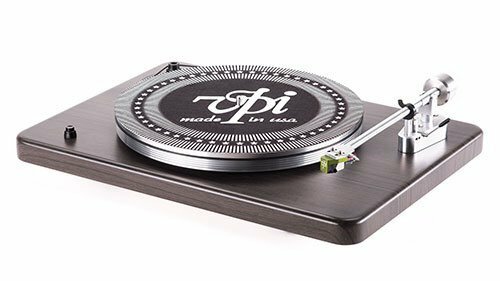 It is the perfect solution to enjoying your records!